Join Highfield Music Director Robert Wyatt for a lecture celebrating the Diamond Jubilee of The Sound of Music! The original Broadway production, starring Mary Martin and Theodore Bikel, opened at the Lunt-Fontanne Theatre on November 16, 1959 and won five Tony Awards, including Best Musical, out of nine nominations. 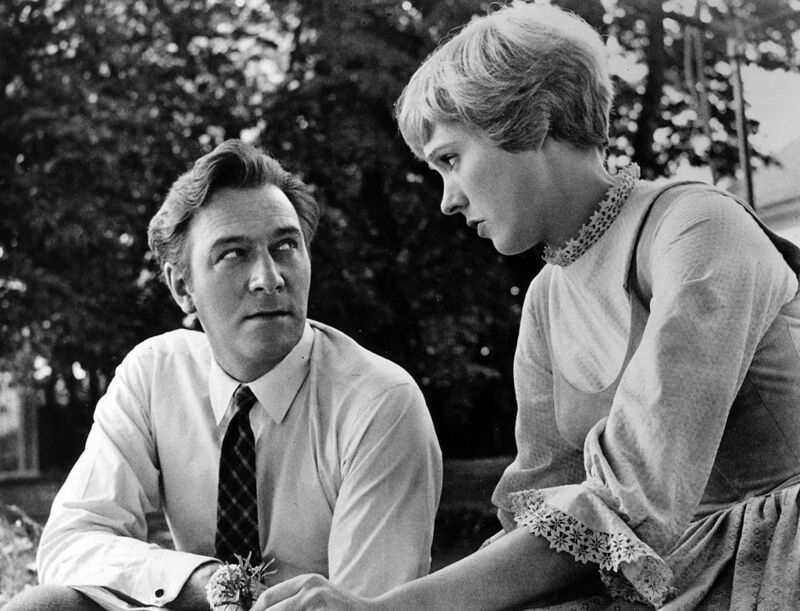 In 1965, it was adapted as a film musical starring Julie Andrews and Christopher Plummer, winning five Academy Awards and eventually becoming the most popular Hollywood musical ever produced. The Sound of Music was the last of 10 musicals written by Rodgers and Hammerstein; Oscar Hammerstein died of stomach cancer nine months after the Broadway premiere. So raise your glasses and celebrate 60 years of enjoyment! Register online or call 508-495-1878 x2 to purchase tickets.